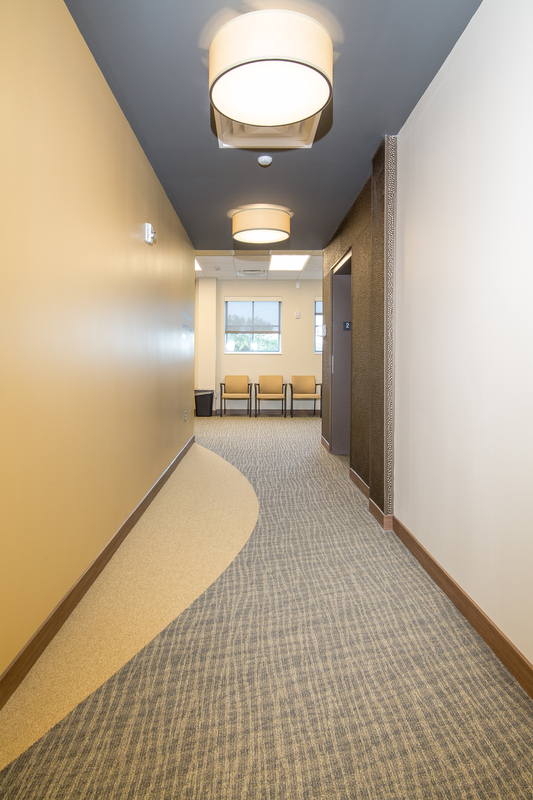 We are extremely proud to have been hand-selected as the contractor to build the Orthopedic Associates offices and examination rooms here in Dutchess County. It was a highly sought-after job, and not only did we deliver some of our best work, we did it from the ground-up in less than a year, on a tight schedule, and during the winter months no less. We also faced a tough, unexpected challenge due to the location of the building. In order to tap into the water main, it was necessary to drill underneath the very busy Route 52 in order to connect to a water main on the other side of the street. Our team was able to efficiently and successfully complete directional boring without delaying the project overall or closing down a critical road in the area. This is just one example of the exceptional expertise and problem-solving Baxter brings to a job.